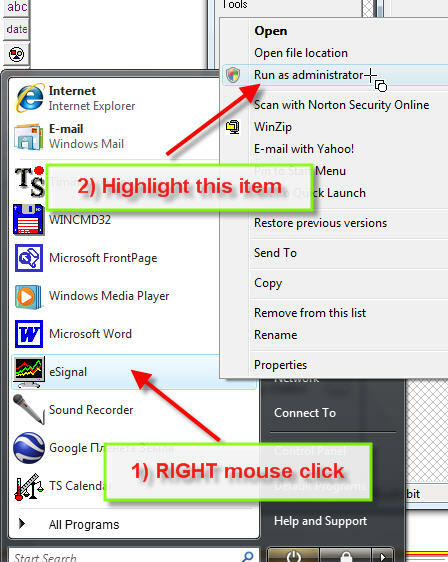 You need to do this procedure on your computer once only. 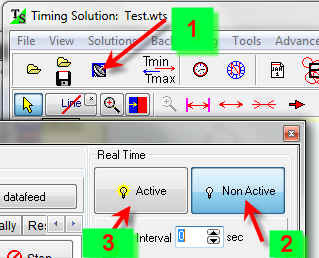 To stop real time streaming make double click on this button again. 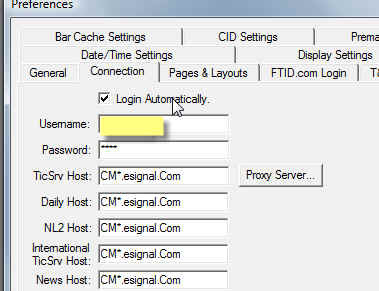 Troubleshooting #1 Check that eSignal version 10.6 is installed on your computer. 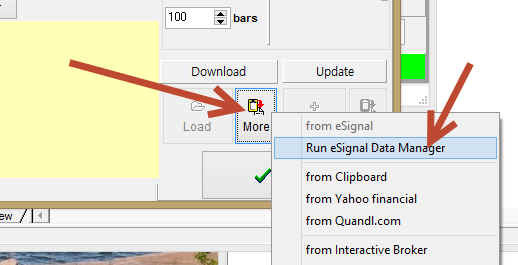 If you use third-party software or the eSignal Desktop API in addition to eSignal, it is required that you install version 10.6 of the eSignal application. 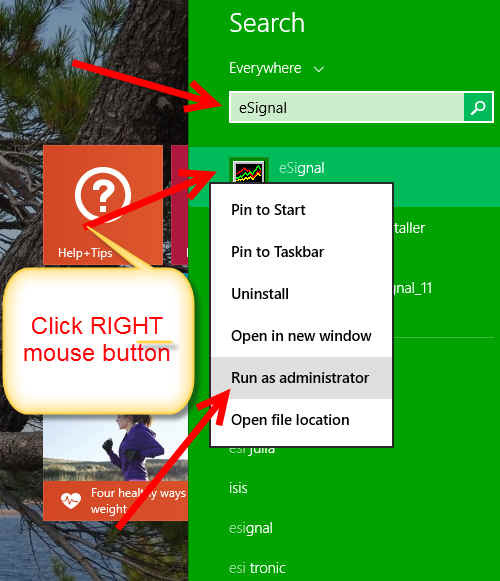 You may also install version 11 of the eSignal application, but version 10.6 should be present to ensure the third-party software and / or the Desktop API continues to operate properly. 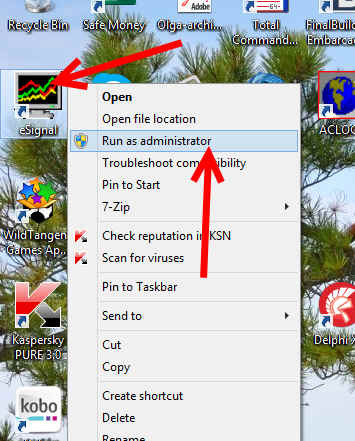 Troubleshooting #2 If your operating system is Vista,Windows 7,Windows 8X you should run e-Signal software as Administrator. Do it once only. Next time when you close your computer and run it again you do not need to do that. 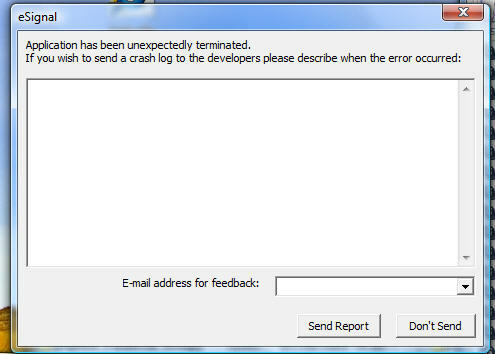 It means that eSignal software is "in waiting mode", it waits some response from you. 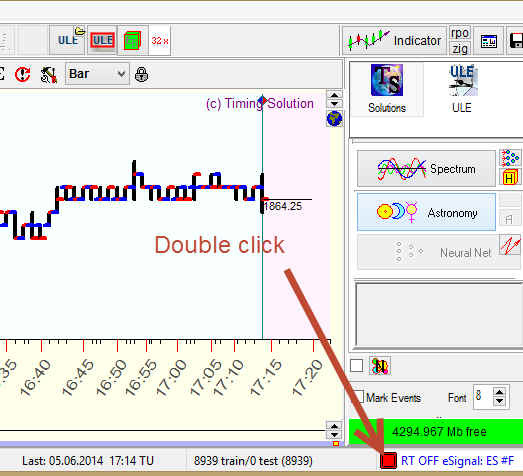 Accordingly Timing Solution is waiting while you will answer to eSignal's request. 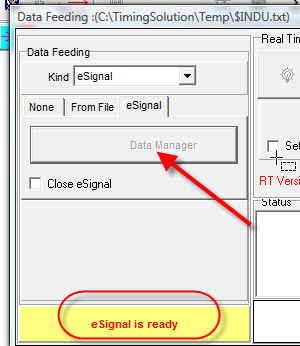 Troubleshooting #5 The OnDemand version of e-Signal is not supported. 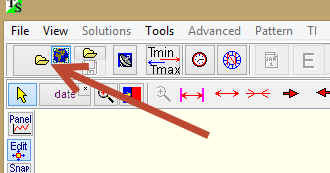 Sometimes the program does not distinguish between MM/DD/YYYY and DD/MM/YYYY formats. The reason is that there might be not enough price history to do that. Often it happens in the beginning of the month. 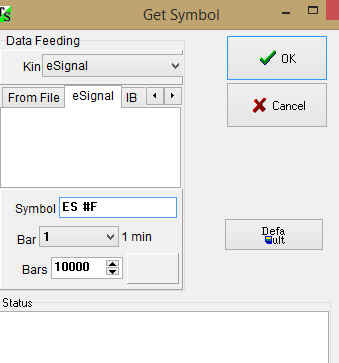 Set these parameters manually and hit Ok button. 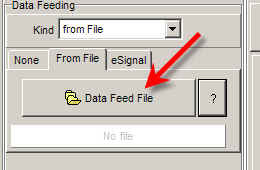 2) If real time still does not work, check the data feed file - to ensure that the data feed program that you use works properly. 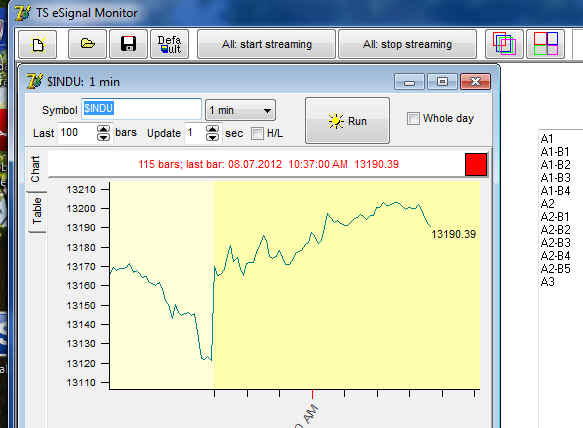 while the program performs real time data streaming. You should see the current content of data feed file. If this file is not updating, check your data feed program. Download, unpack and run the program, click here to download.